Xplorer Fly Fishing was established in 1996 and has developed into a leading South African fly tackle brand. All of our tackle has been developed, designed and tested by our experienced team of fly anglers to ensure it’s built to meet function in our harsh conditions. Xplorer Fly Fishing offers the most comprehensive range of fly tackle in our market, from rods, reels, terminal tackle, Float Crafts, wading gear and more. 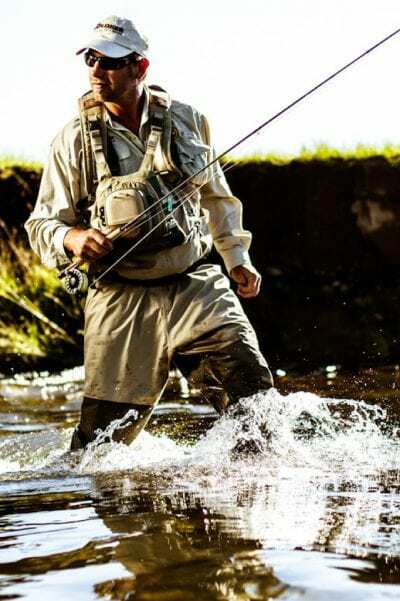 Xplorer fly fishing is the exclusive distributors in Southern Africa for the many international fly tackle brands: Rio Products, Redington, St Croix, Loon Outdoors, Chota Outdoor Gear, Wapsi Fly tying, Tonic Eyewear and Glacier Gloves.